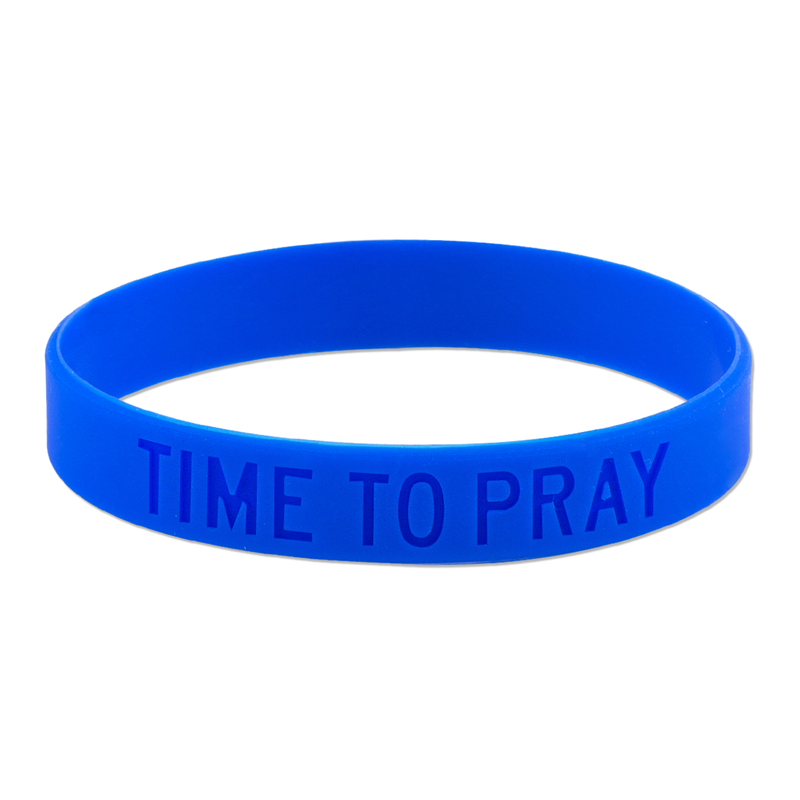 Remind yourself of the beauty of prayer and demonstrate your commitment to God with this exclusive 'Time to Pray' wristband. Life is a collection of moments. In every season of life we are met with immense joys as well as intense trials. Above all, these seasons are carefully crafted by our loving Father. Each season uniquely requires us to reach out to, and stay in constant communication with God. 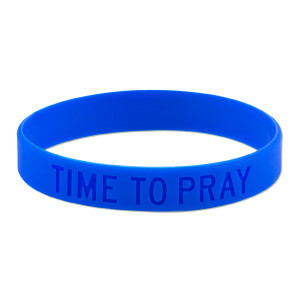 Time to Pray is an expression of the commitment of staying in constant communication with Him. Regardless of what season of life we find ourselves in, it is always time to pray. Great band with the absolute best message. More colors would be great!